Horses: My mother tells me, I was born with a hoof in my mouth! It’s probably her fault, because she is the one who introduced me to horses and started the whole obsession. As a young-women, Mom frequently rode down the long equestrian trails nestled in Cuyahoga County Park, in Ohio. My dad, who was severely allergic to anything with fur, drove me to locations along the trails, where we could meet her. Daddy lifted me into the air so I could bury my face in the horse’s mane and smell its sweet scent. I always cried when we had to leave. Mom became my equestrian advocate, making sure that my passion for horses was properly fed. In addition to supporting the purchase of my first horse when I was fifteen; a two-year-old, appendix Quarter Horse, mare, named Missy. In truth, I know that without mom’s help I would have eventually found my way as an equestrian. But I’m so, very grateful that mom recognized in me, a reflection of her own love. She understood the frustration, a horse lover feels, when not around horses, and made sure I had many horsey encounters. 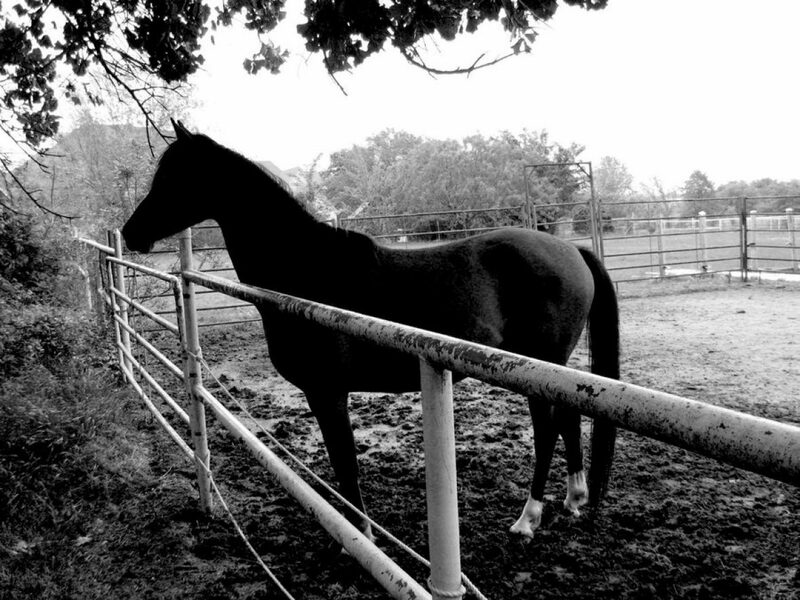 As a result, I’ve always been carried by a beloved equine I owned, down the trails of life. Seeds: Growing up, my Grandmother Bury was the gardener in the family. We lived in the beautiful city of, Bay Village, Ohio, on the shores of Lake Erie, just west of Cleveland. It was my job to mow Grandma’s lawn and water her garden. As a kid I hated the chores and often tried (especially while watering) to exert as little effort into the job as possible. Grandma wouldn’t have it! She always checked my work, making me redo the chores over and over until they were done right! My mother was the same way when it come to housekeeping. Presently, I never water or work in my own garden without thinking of Grandma. I feel her spirit and I hear her instructing me to give the beds a good soaking. I’m so grateful that Grandma’s love of gardening was transferred to me!